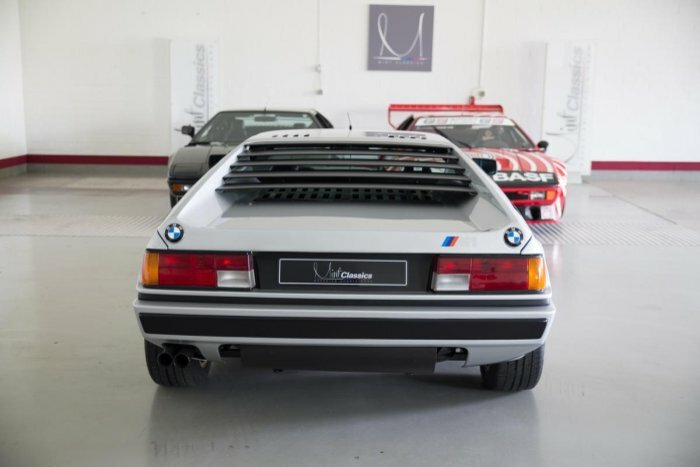 A super-rare 1981 BMW M1 is currently being offered by a dealer in Germany. 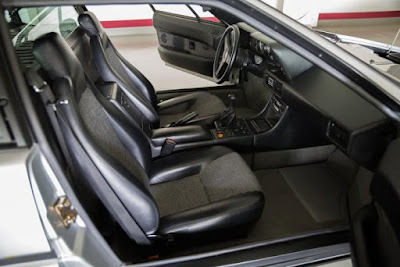 The iconic car designed by Giorgetto Giugiaro sold at quite fantastic value, which is more than $960 thousand! Rare with only 453 units were ever built, and is only one of three to ever be painted in its Polaris Silver paint job. 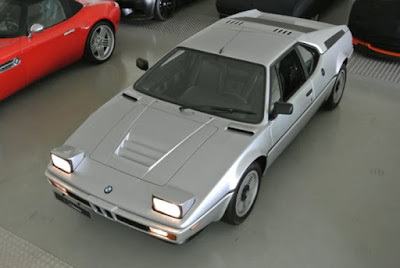 The first was a prototype car, the second was this M1, VIN 4301424, and the third was made special for Bernie Ecclestone. Without a doubt, this BMW super-rare cars that became one of the last M1 ever built and also claimed to still be in its best condition, with a distance of 17,500 km or 10.873 miles from new. This BMW M1 is also equipped with a six-cylinder engine capacity of 3.5-liter, which is capable of spewing power up to 277 PS (204 kW) through a five-speed manual gearbox. This makes it able to accelerate from 0-60 mph within 5.5 seconds, before reaching a top speed of 162 mph or 260 km/h.